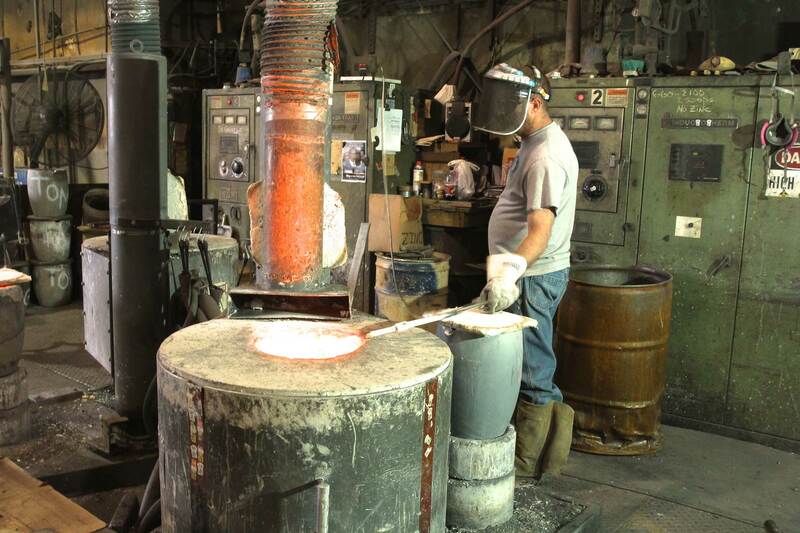 Our sand casting foundry offers both manual squeezers and automatic molding lines. Loose work and no bake molding add to our versatility, which allows us to cast various parts for multiple industries. 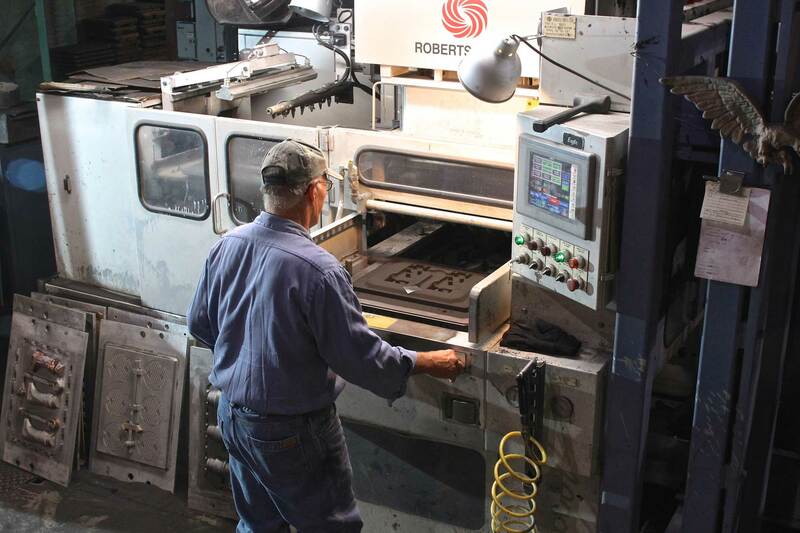 With your initial design and specifications, we work closely with you and our local pattern makers to develop the proper tooling. 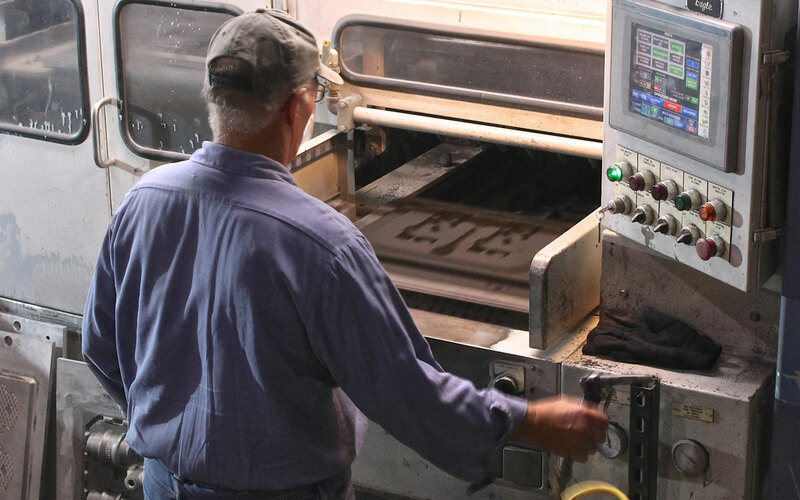 Upon completion, your patterns are properly stored and protected to ensure quality, repeated production runs. 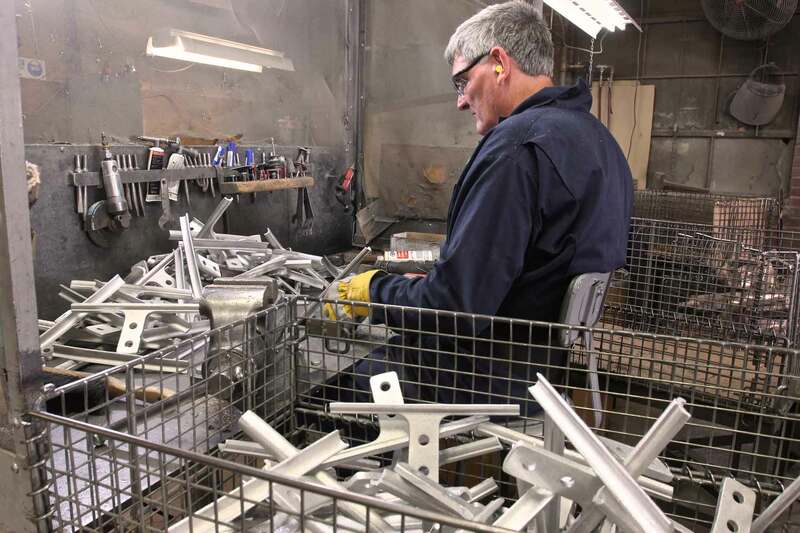 We cast virtually all the recognized and engineered copper base alloys including “lead free brass alloys.” Aluminum alloys poured include: A356, 356, 319, 535, 713 and P1020.  Century Brass Works is a member of both the American Foundry Society and Non-Ferrous Founders Society.